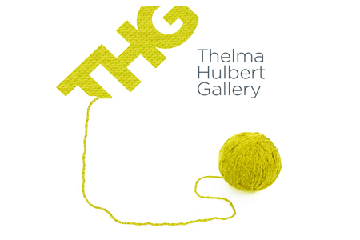 Come and join us for knitting and nattering on Woolly Wednesdays at the Thelma Hulbert Gallery, Honiton. Whether you’re an experienced knitter/crocheter or a complete beginner come along for a friendly and sociable morning of knitting and nattering. Pass on your skills or gain new ones. Woolly Wednesdays are the last Wednesday of each month from 10.30am to 12 noon. Bring your own wool and needles (or make a donation to the gallery and use our wool). This is a free activity (although donations are always appreciated). All ages and abilities are welcome, children under 16 must be accompanied by a responsible adult.